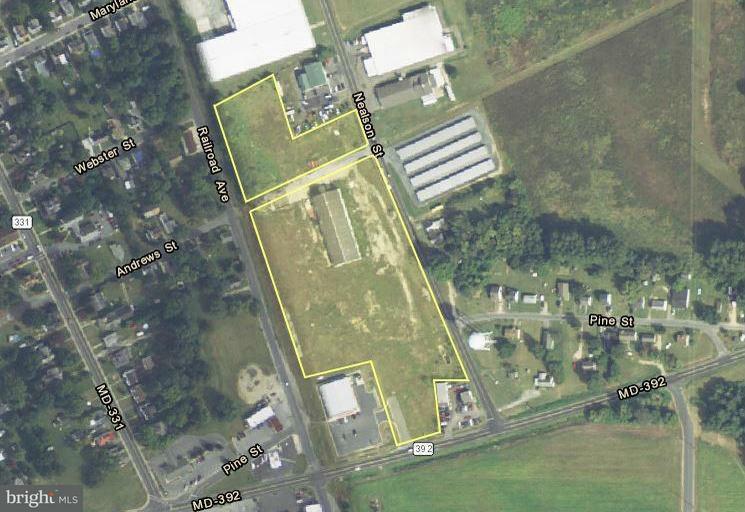 9.13 +/- acre Industrial property zoned C-2 centrally located in Hurlock, MD. 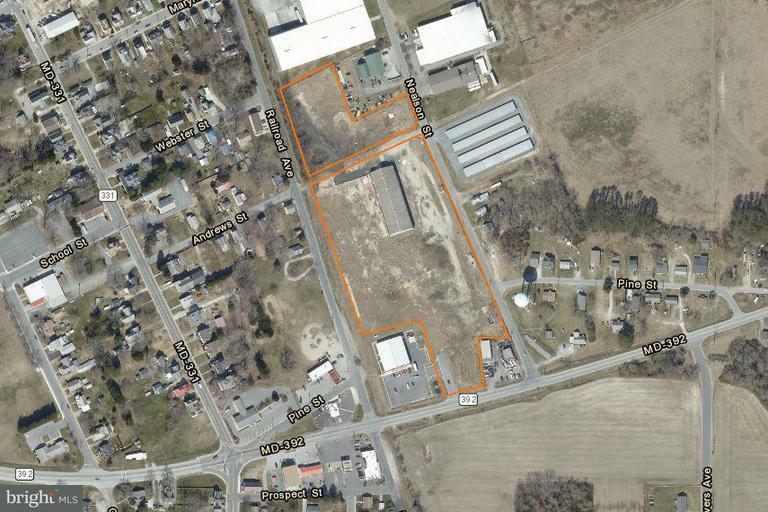 There is currently a 17,600 SF warehouse on the property. 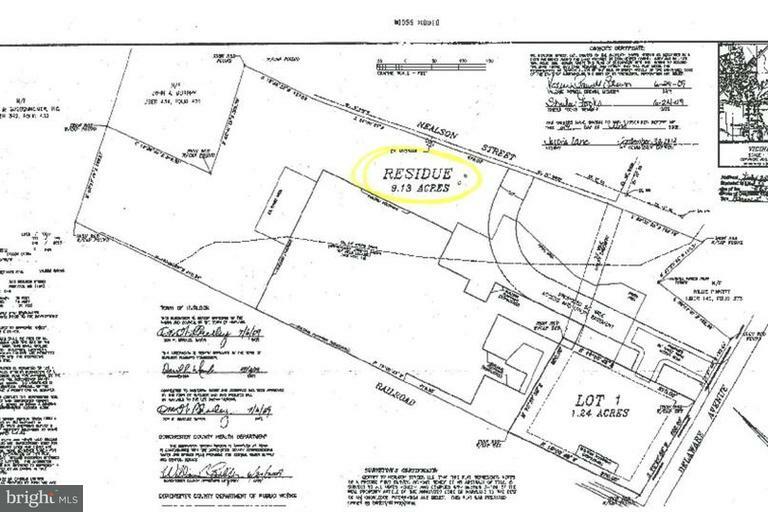 Town water & sewer on site.